The #52Strong Gala was a celebration of female leaders from across the country with various different types of leadership experiences. 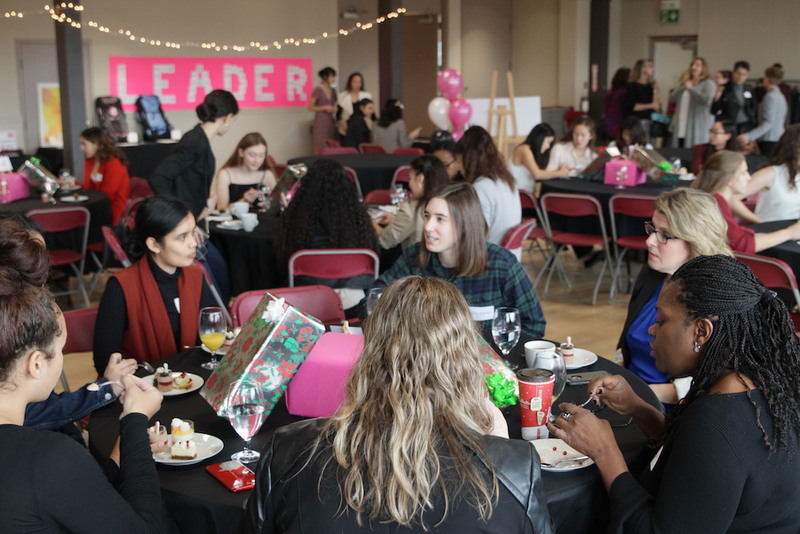 It was an opportunity for us to recognize our #52Strong featured women, In the huddle speakers, and mentors from all our events and bring them into a space together. It was also an opportunity for young female athletes to meet role models and have meaningful conversations with them. This was not your traditional gala. 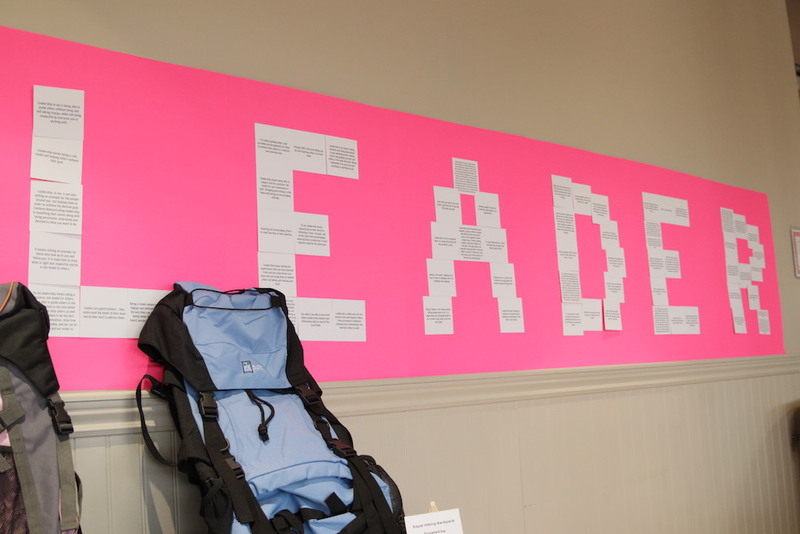 All participants had the opportunity to engage, interact, work as a team, reflect and much more! There were lots of fun activities to participate in! It was a safe and welcoming environment for all to share their stories and experiences. Our Conversation Café was a space set up for intentional conversations with people. 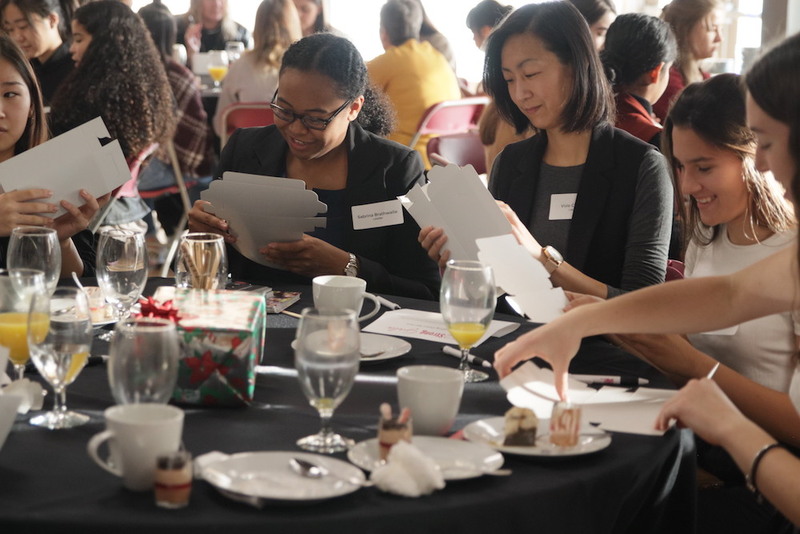 All participants were divided up into smaller groups to have conversations through different formats about specific topics at their table. After a designated time, participants rotated to another group to have an opportunity to talk to new people and discuss a new topic. A lot of amazing topics were discussed around perspective, confidence, barriers, and building both ourselves and others UP! Thank You to Pam Danis from Big Country Athletics for giving us an amazing Closing Keynote! Pam Danis is a former basketball CIS star, winning 3 National Championships with the University of Winnipeg. She also represented Canada at the Jones Cup. Pam has had an illustrious coaching career as the Head Women’s basketball coach at the University of Manitoba for 11 years, where she was also a faculty member in the faculty of Kinesiology. For 3 of those years, she was the President of the Women’s Basketball Coaches Association. 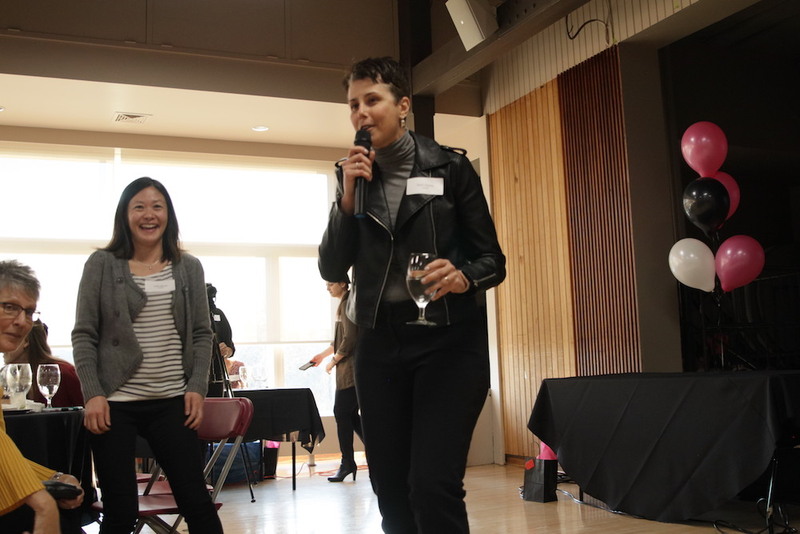 As an educator and mother, Pam is passionate about the role women play in our world and often finds herself advocating for women through sport and active living. A special THANK YOU to Lee Anne & Ken, Janis Cookson, Memook, and Pam Danis for all of your contributions – you made the event possible! Thank you to all those who contributed to the Holiday Helpers donation! Thank you to all the community members who attended the keynote! 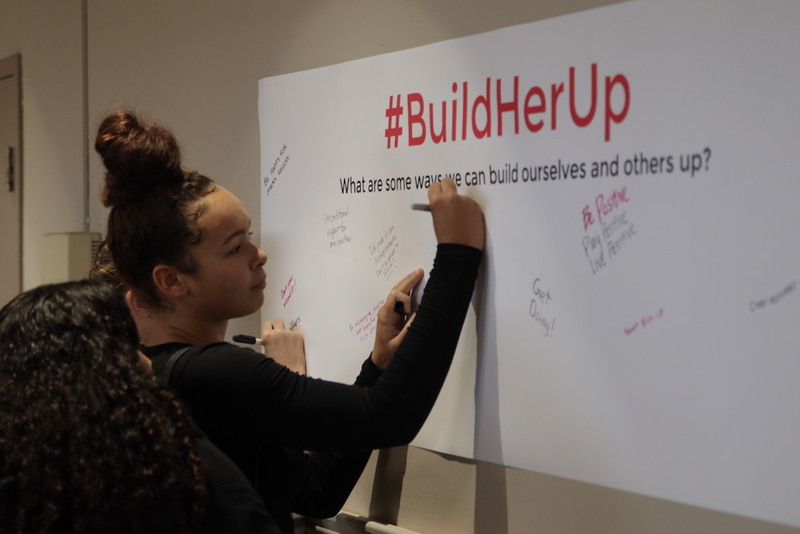 Thank you to EVERYONE for attending…continue to #BuildHerUp!!! Click here for all pictures from the #52Strong Gala!